Promo: Nottingham Theatre Royal. 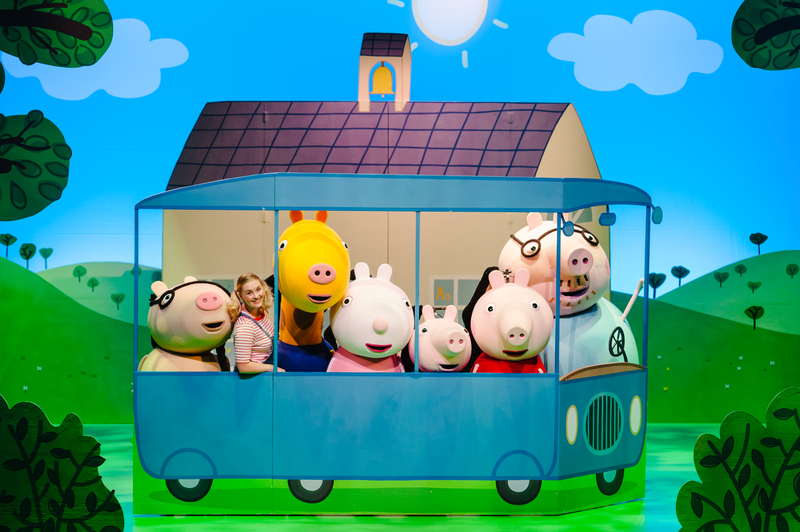 UK Tour of Brand New Peppa Pig Show. – East Midlands Theatre. Promo: Nottingham Theatre Royal. UK Tour of Brand New Peppa Pig Show. Peppa Pig and her friends are back in a brand new live show Peppa Pig’s Adventure, featuring a new story, loads of songs and heaps of fun! 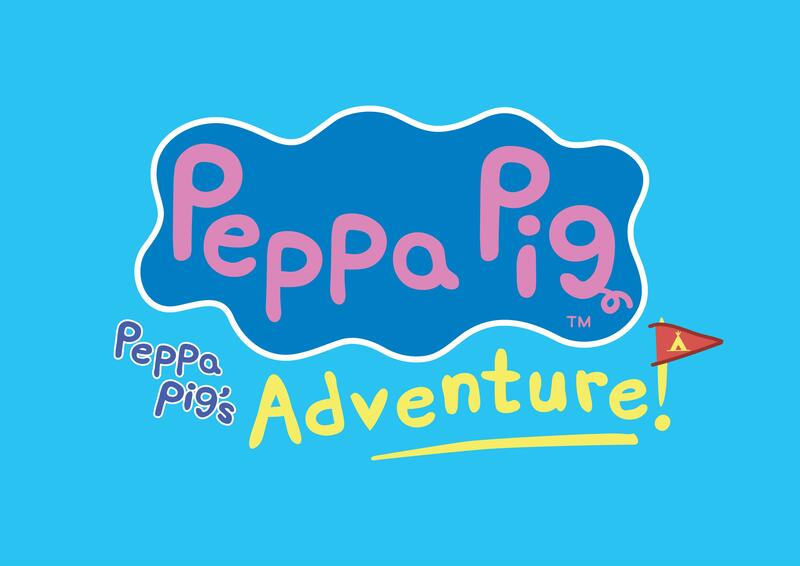 Produced by leading children’s theatre team Fiery Light, in partnership with licensor Entertainment One (eOne), Peppa Pig’s Adventure marks the ninth consecutive year of Peppa Pig live theatre tours since 2009 and the fifth Peppa Pig stage production in total. The production will visit the Theatre Royal Nottingham on Tuesday 17th & Wednesday 18th July 2018. Join Peppa as she gets ready to go on an exciting camping trip to the woods with George and her school friends, including Pedro Pony, Suzy Sheep and Gerald Giraffe. With lunch-boxes packed and Daddy Pig driving the bus, Peppa and her friends are excited about their outdoor adventure, full of games, laughter and live music! Richard Lewis once again takes the helm for this new live stage adaptation of eOne’s popular animated TV series which he directs and has adapted for the theatre. He has also adapted and directed the four previous Peppa Pig live stage shows, Peppa Pig’s Party, Peppa Pig’s Treasure Hunt, Peppa Pig’s Big Splash and Peppa Pig’s Surprise. The show features music from BAFTA award-winning composer Mani Svavarsson. Promo: Gangsta Granny at Nottingham Theatre Royal. Promo: Cinderella in Hollywood. English Youth Ballet. Nottingham Theatre Royal.